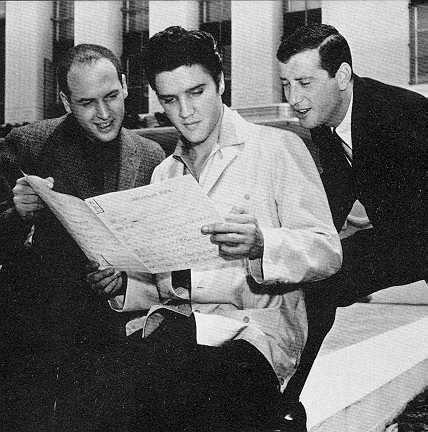 The recent death of Jerry Leiber at age 78, the lyricist who, with partner, Mike Stoller, wrote some of the most memorable classics in the history of rock ’n’ roll, including “Hound Dog,” “Yakety Yak,” “Stand By Me” and “On Broadway” marks a time to think about the duo’s enduring impact on American music since the 1950s. Their contributions to music during past decades reads like the nation’s playlist of the 1950s and 1960s in particular. Despite Elvis’ resounding success with “Hound Dog,” Leiber was unhappy with changes to the lyrics. “I didn’t like the way he did. The song isn’t about a dog, it’s about a man, a freeloading gigolo. Elvis just played with the song; Big Mama nailed it.” Leiber later admitted that sales of seven million records “took the sting out of” the lyric changes. Recording Academy President Neil Portnow said that Leiber and Stoller shaped the music of the 1950s and ‘60s. “Together, they were an extraordinary team that generated a rich and diverse musical catalog that leaves an indelible imprint on our cultural history,” he said.